I purchased the wallflutter decals for my living room because I had an empty wall that need something (anything!) 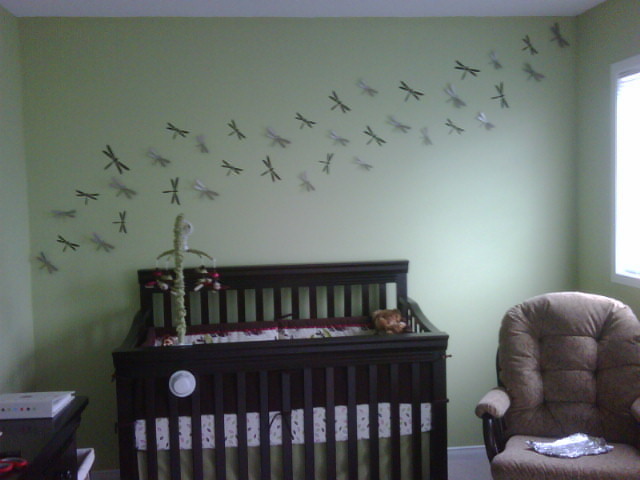 I think these look great and it took me only about 10 minutes to put it all up and everything you need is in the box. I'm usually not a fan of wall decals as they look more or less like stickers but I decided to give these cute bunnies a try and my kids loved it. I also went ahead and picked a train for their bathroom. Very happy with the purchase. I paid for 2 hours of house cleaning with 2 cleaners. I made the appointment 2 weeks in advance. The man on the phone told me prior to hanging up that if I was there the day that my appointment was schedule for that I would stilll end up owing for the service. On the day they were suppose to show up they called 10 mins. AFTER the appointment and advised me that no one would be showing up and that I would have to re-schedule. No explanations given not even a sorry. The second time they showed up 15 mins late and left 15 minutes early. I would not recommend them to anyone. The cleaning was average at best. We moved into our new house and the previous owners had a dog. I did not notice any "dog odours" but my husband was convinced that dog urine was in the carpets so we called CSCC and they were quick and efficient. We had the entire house cleaned including an area rug and it cost us only $150. They charge $1.50 per step if you want your stairs clean (which we chose not to). Very happy with service. We were looking for an alternative to hardwood flooring and a friend suggested cork. I found Interiors Only just by googling and found that they had a great selection of cork flooring. We picked the floating floor planks and it was a fairly easy DIY project which took us a weekend. 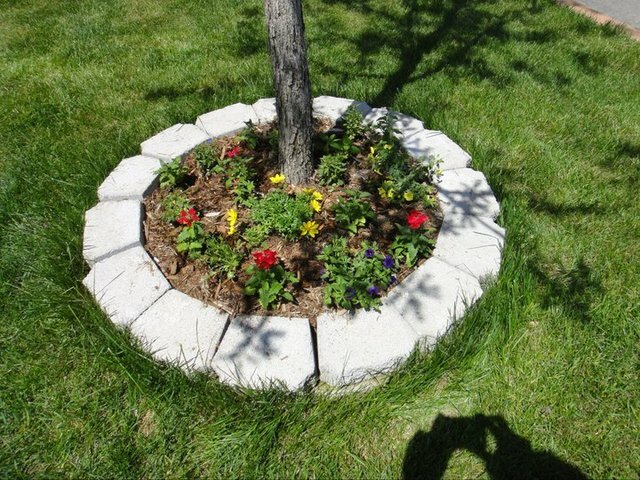 It looks great and acts as an insulator so perfect for basements. I followed the installation instructions...removed my old mercury thermostat and simply attached the wires as illustrated. For this kind of single stage system the install was surprisingly simple. The mounting holes even matched my old thermostat and I only had to put in anchors to reinforce. Note - I had considered having a professional do this at $200 each, but a friend said that it was something I could do myself so I decided to save the $200 and give it a try. He was right. I had it installed within 30 mins. Safety note - I discovered that my circuit break panel box is mislabeled..and the cutoff for my furnace was not correctly labeled. Take an extra few minutes and validate that your breaker box is correctly labeled and ensure your heating/ac unit is really off before you start. I found a color that I really liked at a different store however because it was too expensive I decided to pick something else. I went to the Benjamin Moore because a friend recommended them and I was told by a staff member that they could color match ANY COLOR. 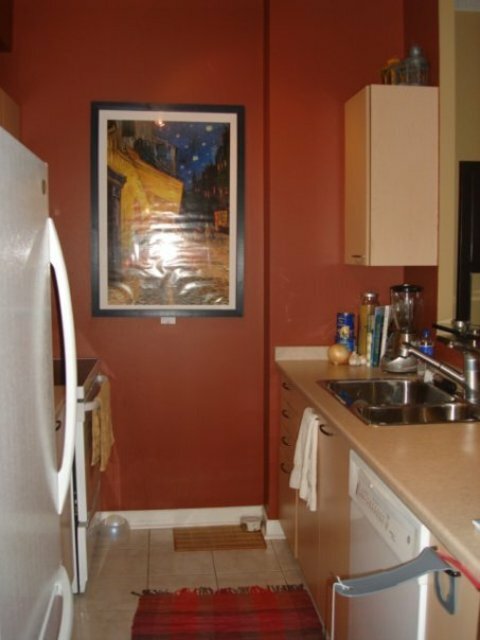 I love the dark brownish red in my kitchen AND I saved money. What could be better than that? 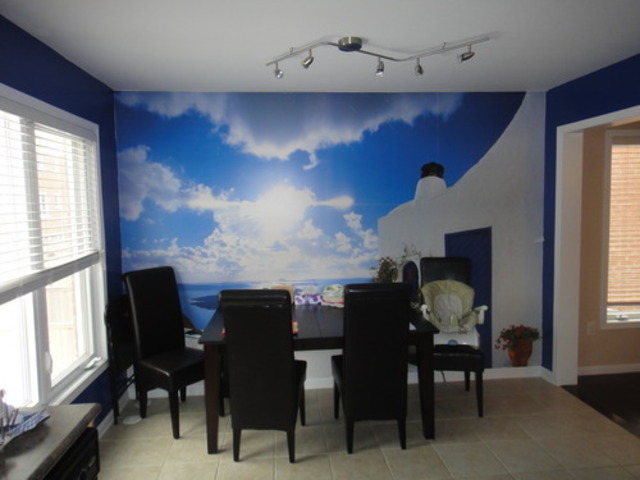 I bought a Santorini wall mural for our kitchen after seeing it in a wall mural book at the store. We placed an order and it arrived in about 2 weeks. It was perfect. The guy at the store did tell us that we could do it ourselves but he probably has never done it himself. CONS: * rips VERY easily once paste is applied; * instructions say to "overlap" so that you don't see the seams and to cover up gaps however there is no room for overlapping otherwise pieces don't match; * once piece touches the wall that's it, it is stuck, don't try removing because it will rip * instructions say not to worry about "air bubbles" however if you leave it, its there permanently We followed the instructions to a T and still it came out bad. My husband says that he never wants to do this again even though the friend who helped said it didn't look that bad (it's also not his wall). All in all, it was a lot to pay for a lot of effort/work (took over an hour) and very little reward. For the time being we have decided to keep it on our wall for lack of a better alternative. If you insist on purchasing this wall mural I would highly suggest having a professional put it up. I would recommend the store but probably not the wall mural. Two summers ago we decided to re-sod our front yard. Normally I go and buy our garden plants and sod at the local big box store always assuming that it was cheaper and better. My neighbour told me to check out this little place down the road (across from Rona) and for the last two summers (and I'm sure for many years more) we have the nicest, greenest lawn in the neighborhood. They came to fix my clogged toilet and ended up also fixing our drippy faucet. Very pleasent attitude and very quick and efficent. I would highly recommend to friends and family with confidence! Thank you for sharing your positive experience, Gloria! We work hard to ensure that people CAN recommend us to their friends and family without fear.